<font color="red"> Invalid user name or password, try again. Add these necessary jars into lib folder, to do it please drag them into the folder so that you won’t have to kill yourself how to. Prohibit yourself from adding the jars as classpath. So let’s get our hands into codes, section by section I will be giving you the explanations what all the files mean and stand for. First of all create a Dynamic web project with a name called “Spring3MVC” or the way you want. Second of all drag the necessary jars into lib folder and let us get started with the code. 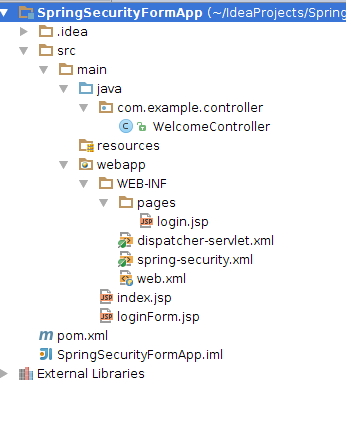 First of all create a new folder called “jsp” right under “WEB-INF” folder. and now we are pretty much ready to deploy the code to our application server. Please go ahead and give it a shot, and I will below be explaining what these files stand for we newly created. 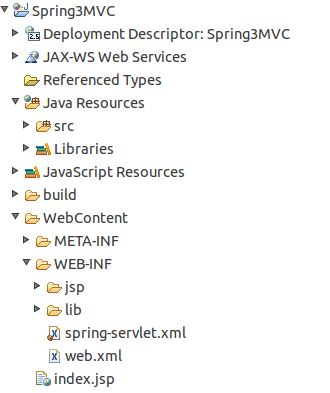 When we purge the open jdk we can now navigate to Oracle’s official web site to obtain the JRE package. The link could be outdated you may use Google instead. The never versions may come up, please be aware as long as you are using the 7th version, update versions may change, you can keep it uptodate. We need the Linux packages and the “tar.gz” compression type as well. I am running an x64 architecture version of Ubuntu, if you are on x32 then choose that architecture type.